Here’s how to check as well as update firmware on your Apple AirPods to the latest version available at the time. 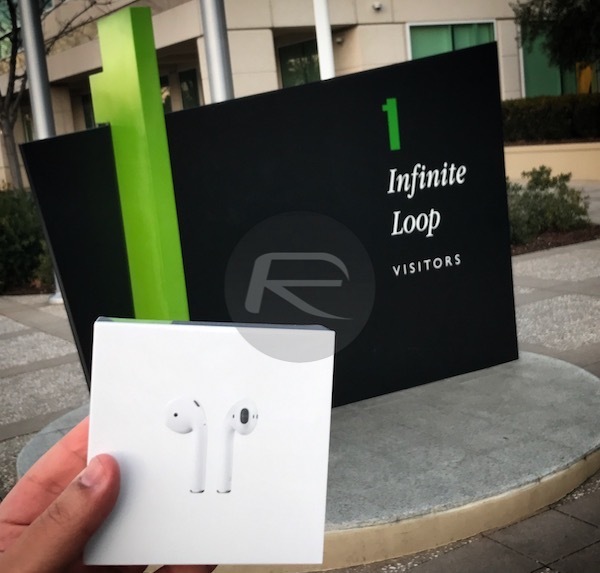 If you are fortunate enough to own a pair of Apple’s new AirPods, then you are definitely going to want to ensure that they are kept up to date from a firmware version perspective, especially if you are one of those who have been experiencing issues with the hardware. It’s reasonable to assume that Apple will use firmware updates to rectify any problems that can be eradicated with software, but of course, you’ll actually need to get that software onto your AirPods. 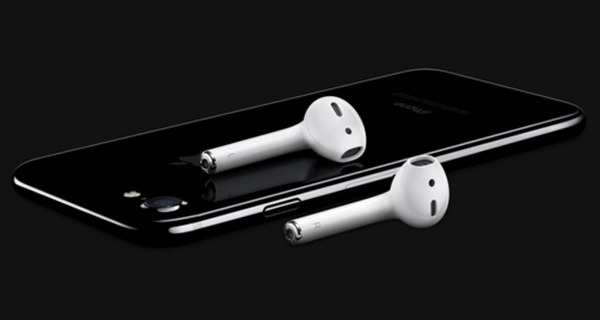 Below you will find a step-by-step guide on not only how to find out exactly which firmware version your AirPods are running, but also on how to update the earphones to the latest version available. Step 1: As you can imagine, Apple has made it extremely easy to check the currently installed firmware version on the AirPods. To get started, launch the native Settings app on your iPhone. Step 2: With the Settings app launched, navigate to General > About. Step 3: Now with your iPhone on About screen, bring AirPods within Charging Case close to your iPhone and open the lid on the Charging Case. You will notice a connectivity card pop up on your iPhone’s display confirming the connection between AirPods and your phone. 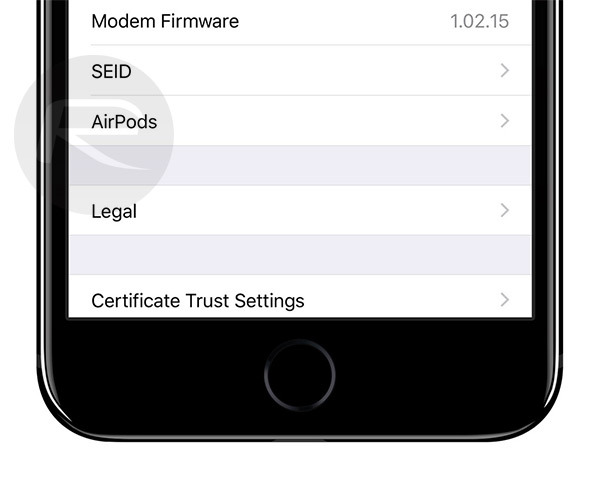 Step 4: With Charging Case lid still open, tap anywhere on the iPhone’s display to dismiss the connectivity card and you will notice a new AirPods section dynamically appearing in the About section right below SEID label, as shown in the screenshot below. 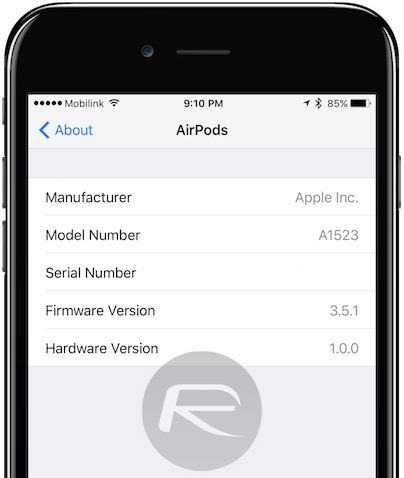 Step 5: Now simply tap on AirPods here and you will find the version number installed right beside Firmware Version label. There isn’t an explicit way to force an AirPods update. Apple allows iPhone owners to manually check for software updates, which in turn forces the device to poll Apple’s servers and see if there’s a newer version of iOS available. No such luxury exists with AirPods, but you can start the process by having the AirPods placed inside of the Charging Case. Also make sure the AirPods Charging Case is plugged into a power source, effectively charging it. 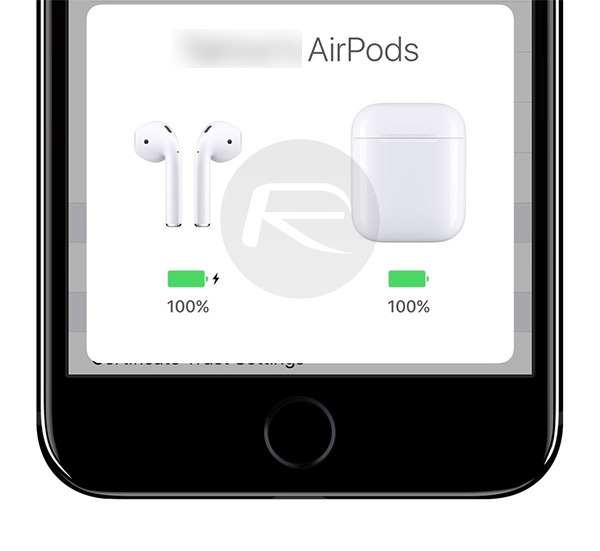 Last but not the least, make sure the AirPods Charging Case is connected to a nearby iPhone, which is connected to a wireless network. As long as those conditions are met, the firmware on the AirPods will be updated to the latest version in the background automatically. No further user interaction is required for the firmware update to take place. As of this writing, the latest AirPods firmware version is 3.5.1, so if your AirPods are showing anything lower than that – like 3.3.1 – you need to do the above to make sure they get updated to the latest version.